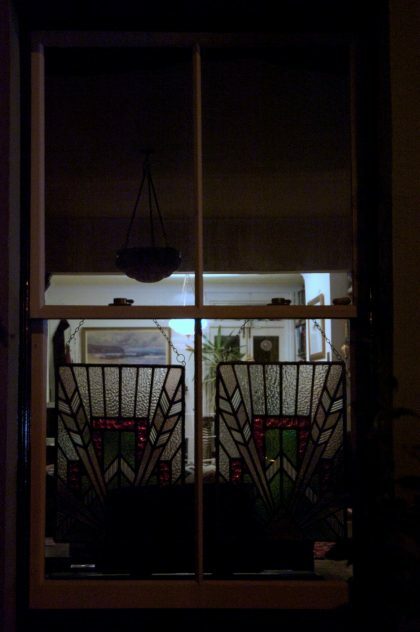 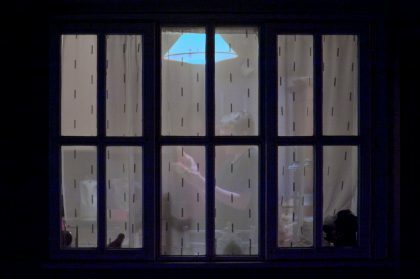 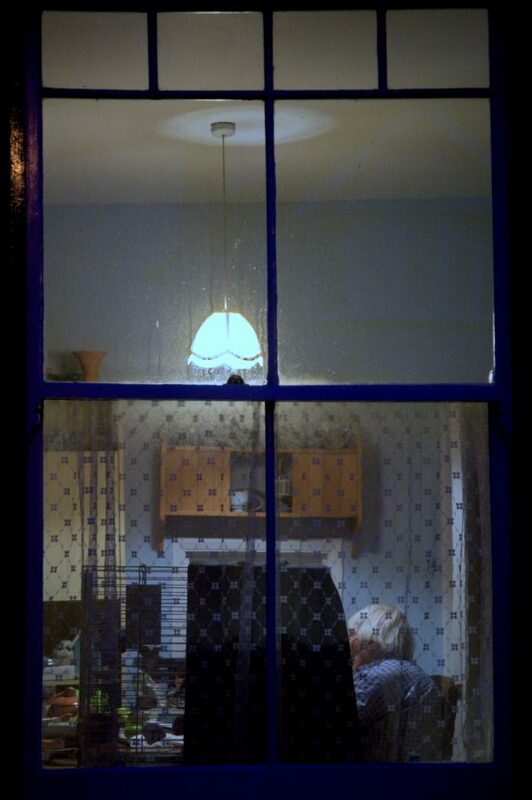 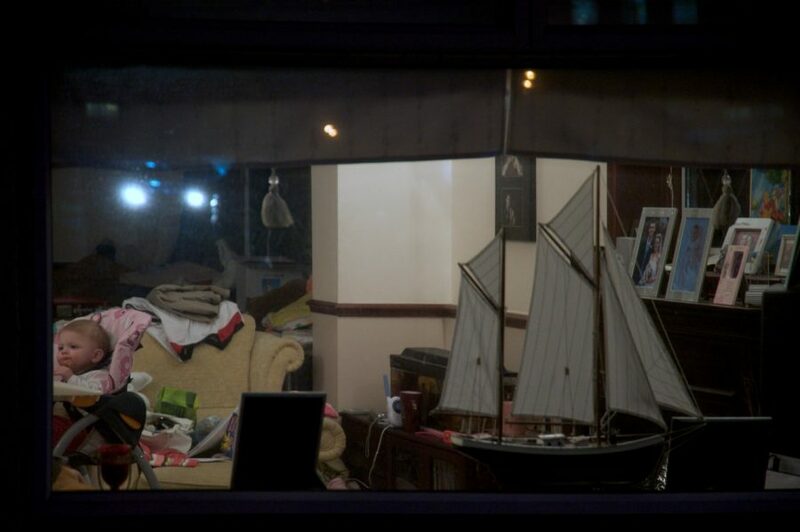 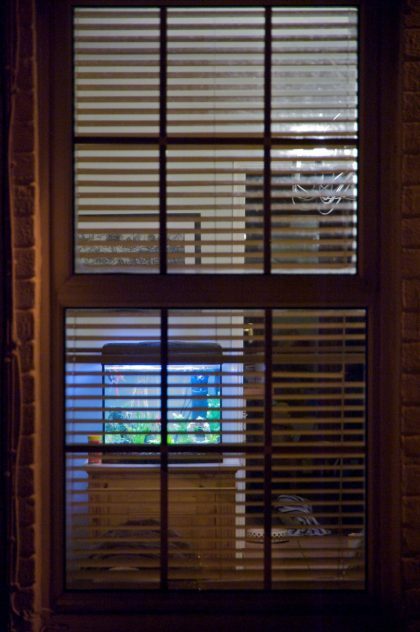 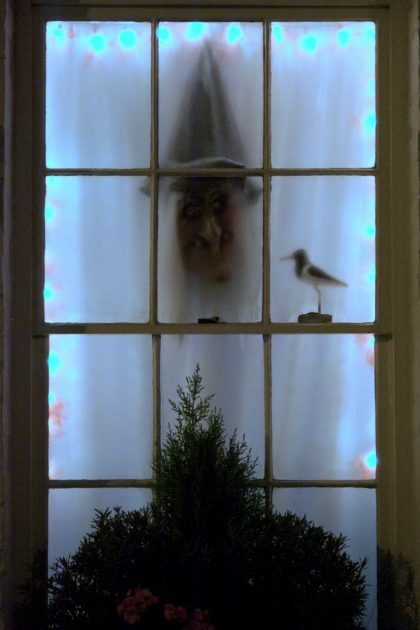 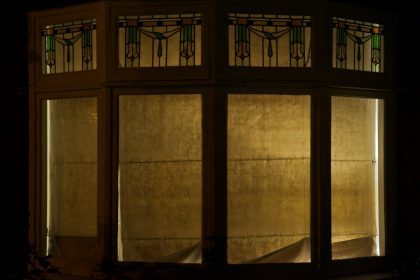 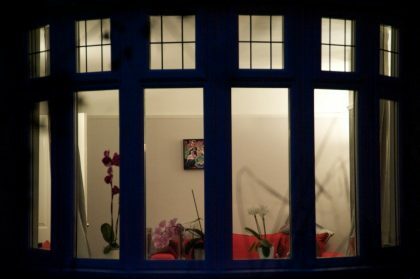 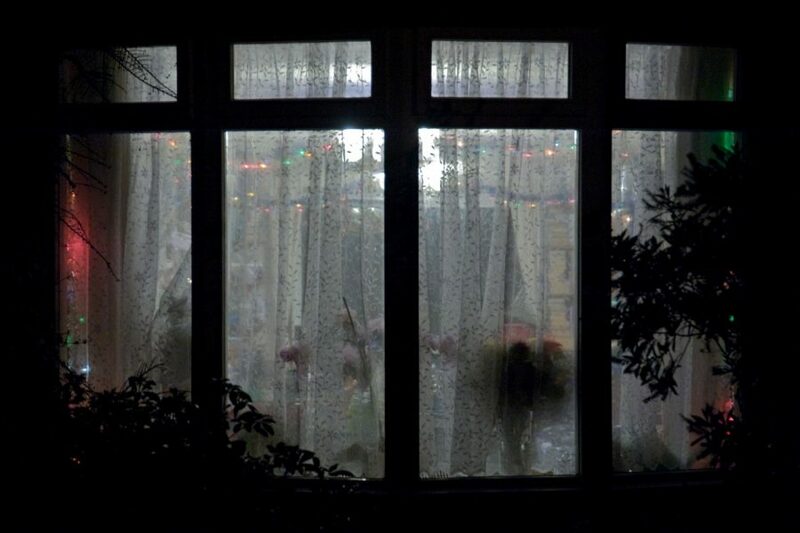 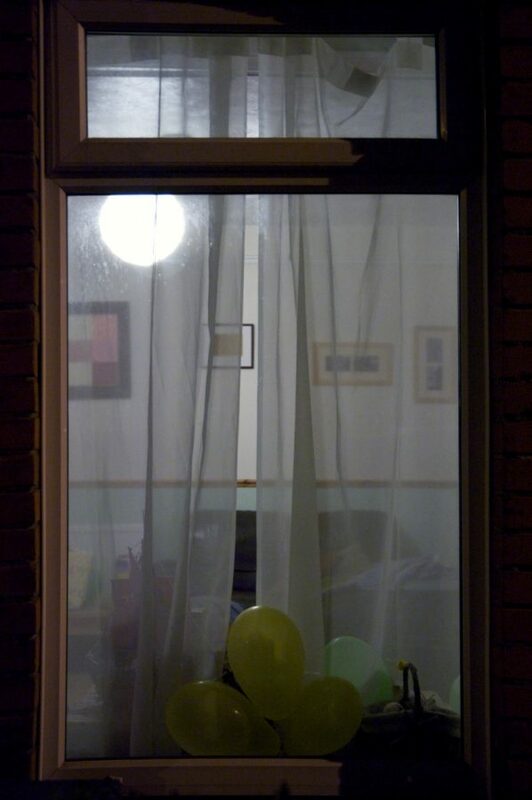 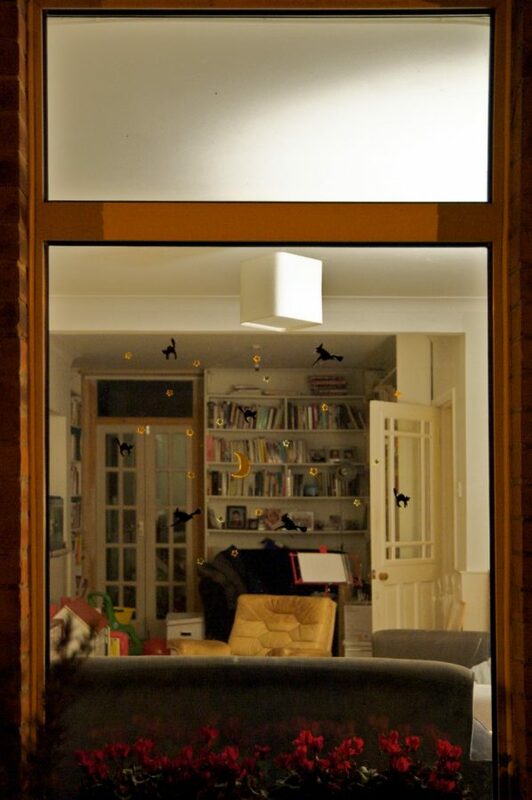 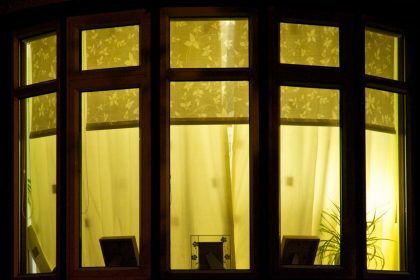 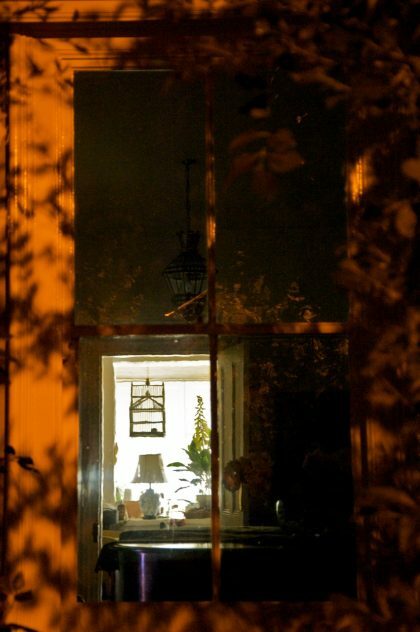 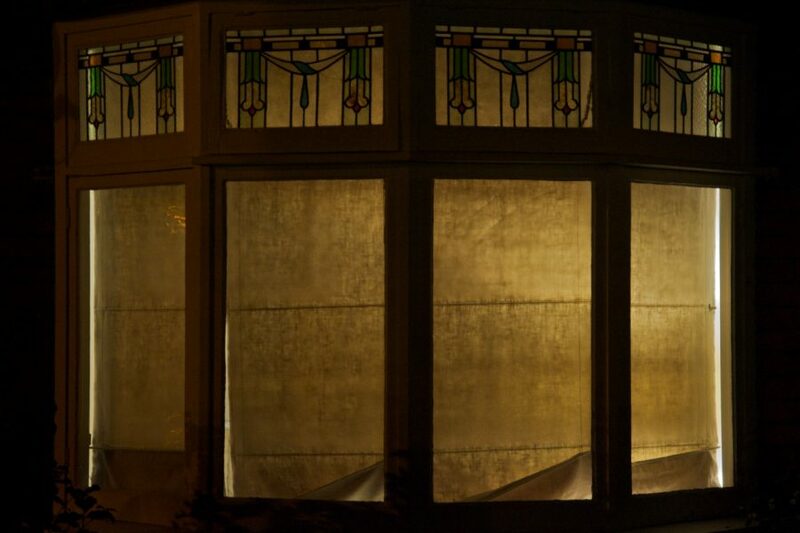 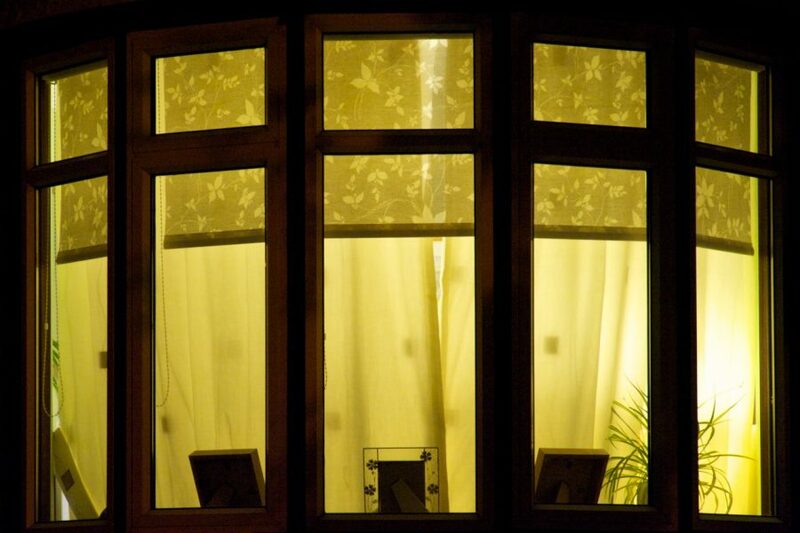 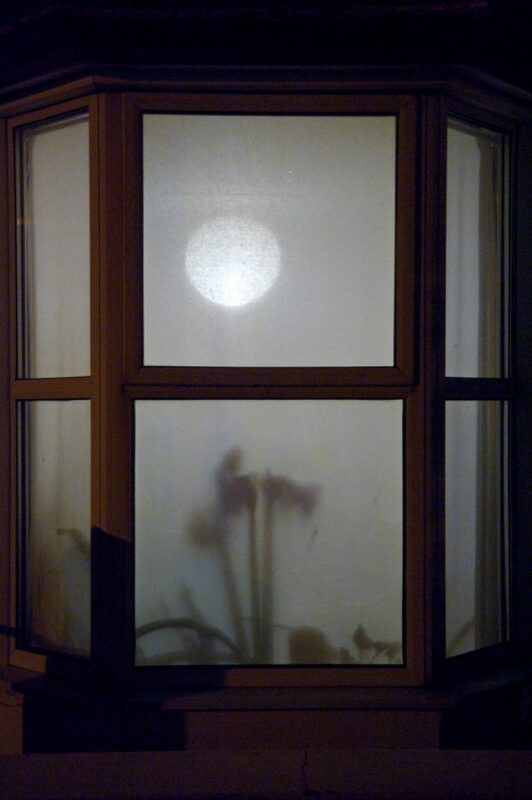 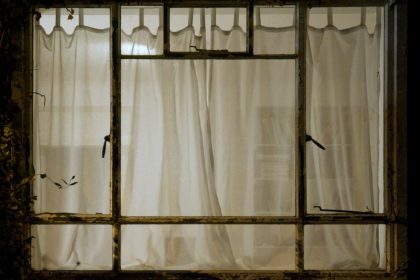 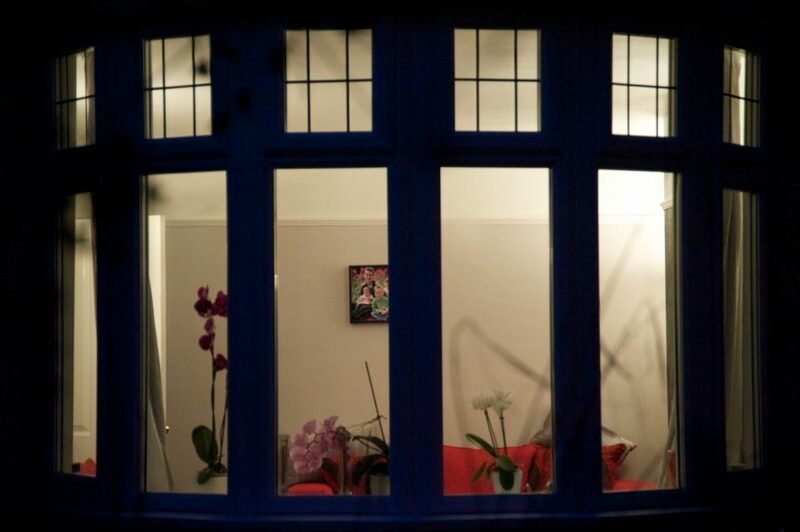 Shades of Other Lives is a documentary series of windows at night, developed in reference to Labour Party comments in 1997 that “ We are all middle class now”. 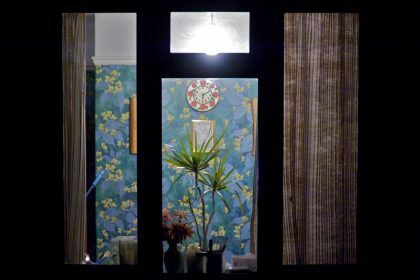 The series encourages viewers to think about whether this is true, what does Middle Class mean, is it a question of money, education, taste or style? 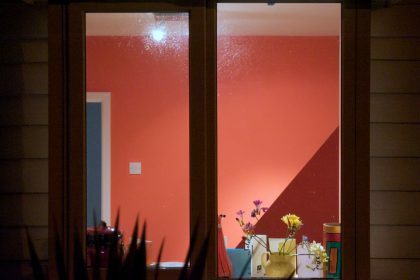 Are we still judged on social class and can we tell what it is anymore? 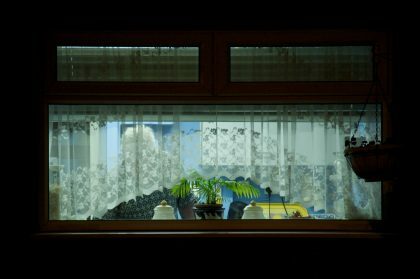 Shades of Other Lives developed through studying the history, tradition and challenges for social documentary photography as a practice and ways of developing a visual strategy that poses questions for viewers rather than dictating meaning. 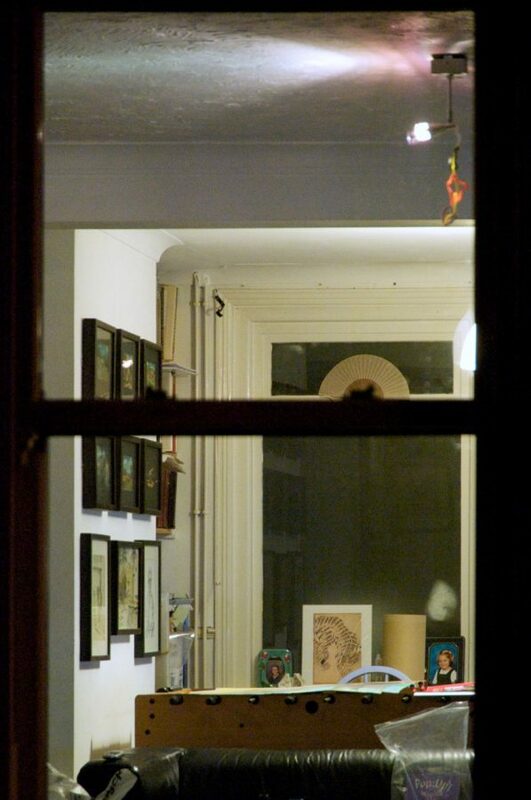 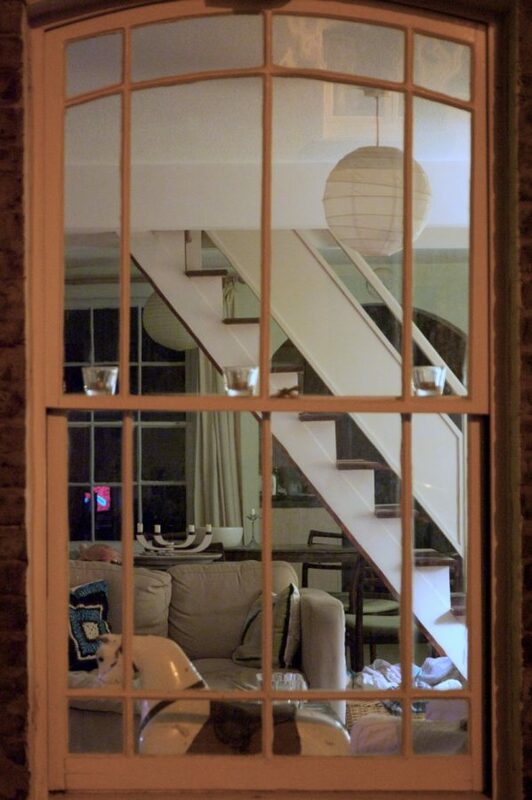 Windows provide endless fascination and at times induce a sense of voyeurism, observing other peoples living spaces. 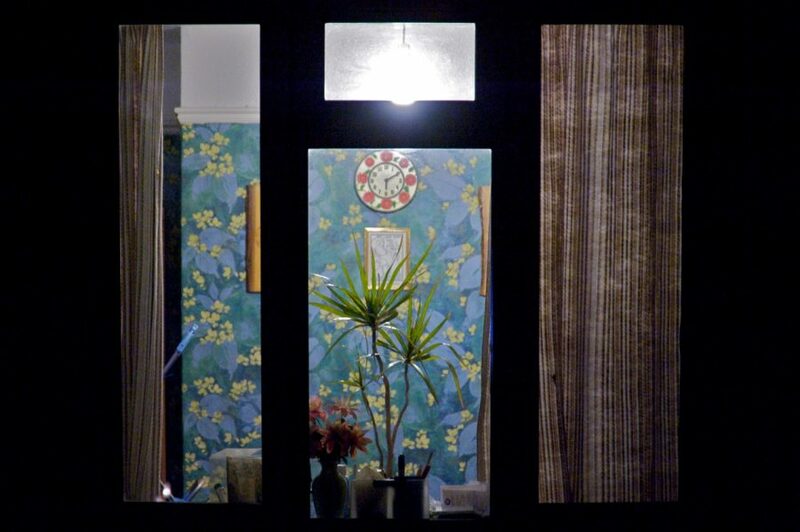 There are 61 images in the ‘Shades of Other Lives’ series which have been published as a book, with an introduction by writer CJStone.